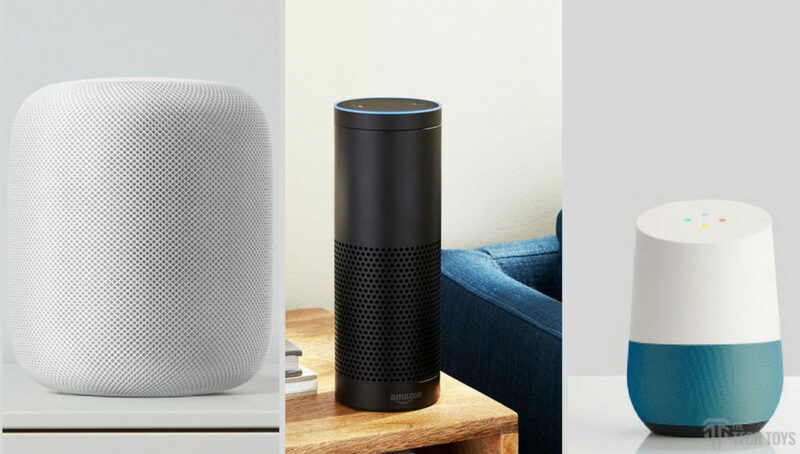 Apple HomePod Vs Amazon Echo Vs Google Home: Which is Best? Tech giant these days are coming up with a new gadget called Smart Home Speaker which allows you to control your Home Lighting, Thermostat, Entertainment and also answers your question through your voice. Last year, in November, Google launched the Google Home to compete with the Amazon Echo which was launched in 2015. Google Home and Amazon Echo introduced us with the all new way of controlling the Home and Entertainment through your voice and to a great extent, the experience is pretty convincing. By following the rules of business, that is to compete with the competitors, Apple also came into the Smart Home Speaker segment with HomePod which is announced recently at WWDC 2017. Update: Google Home & Google Home Mini Launched in India at the price ₹9,999 & ₹4,499 respectively. Check that out on Flipkart. Let’s start with Apple HomePod. 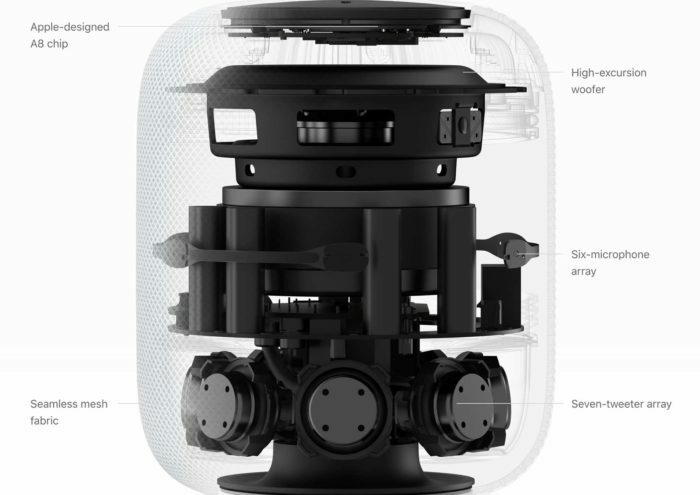 The Apple’s HomePod has a trash can design similar to Mac Pro which is wrapped in a seamless mesh fabric designed for both aesthetic and acoustic performance. The design and look of HomePod are really appealing to eyes and fits perfectly with the modern home furniture. The HomePod is 6.8 Inches tall and 5.6 inches wide which is more than Google Home. The top of HomePod is glossy and have LED Waveform which animates when you wake up the speaker by saying “Hey Siri“. You can tap on the top of HomePod to Play, Pause and to adjust the Volume. 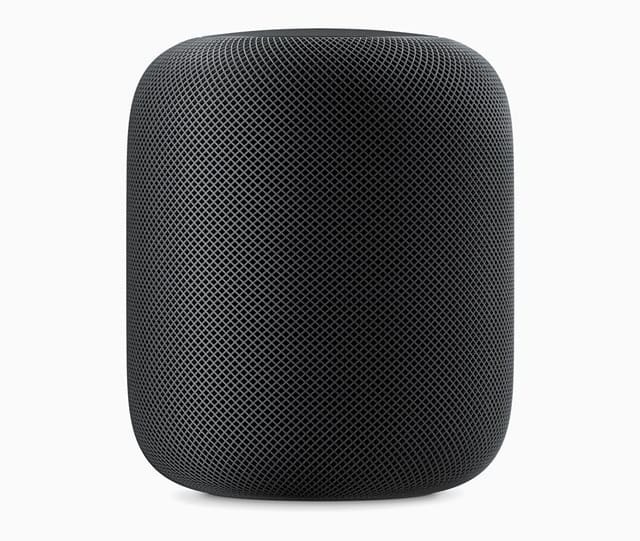 The HomePod is available in 2 colors, that is White and Black. After HomePod, let’s talk a little bit about Amazon Echo. 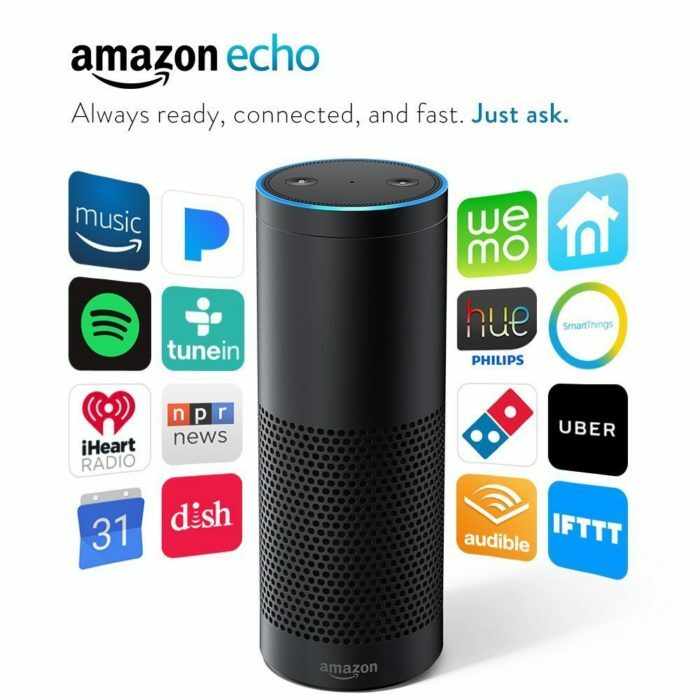 Amazon Echo is the old warrior in the Smart Home Speaker Battle which was launched in 2014 but was available only to Prime Members but later on, in June 2015, it is available for everyone. 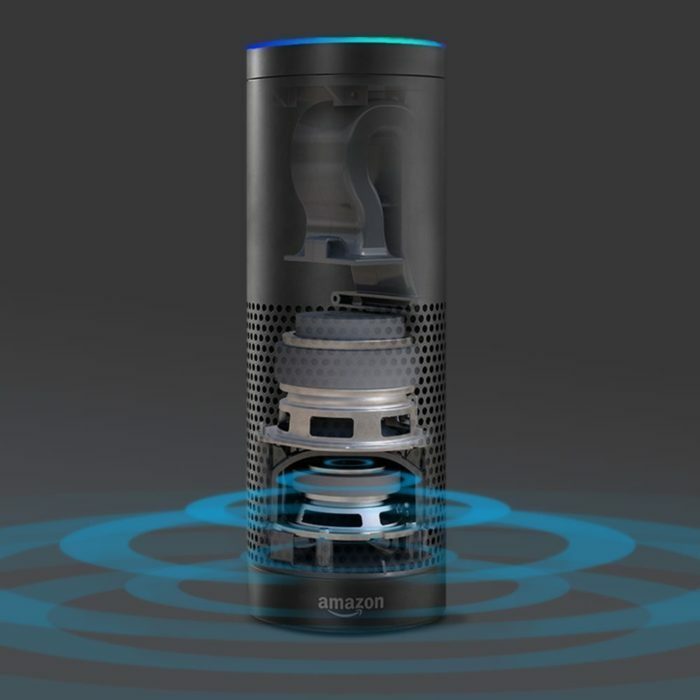 The Amazon Echo is a 9.3 inches tall cylindrical shaped speaker covering half the speaker with mesh. The speaker is entirely made up of Plastic which looks cheap as compared with HomePod and Google Home. 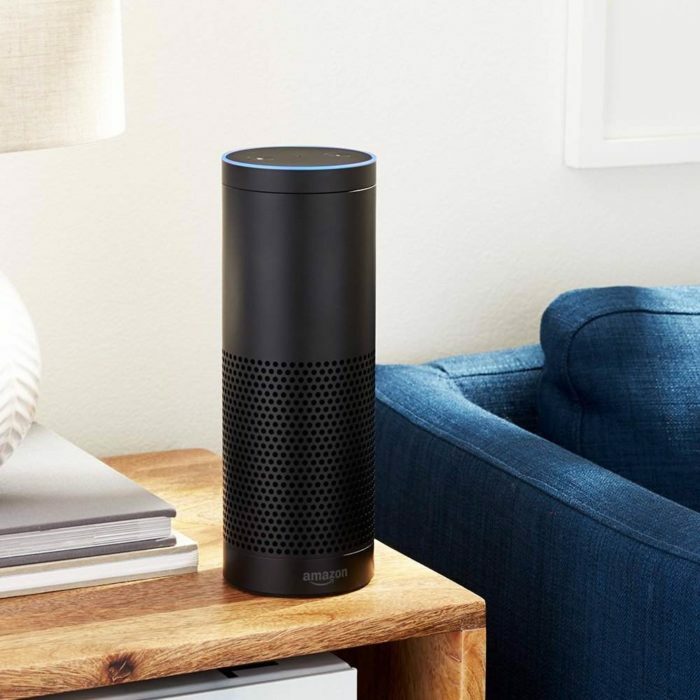 At the top, there is Light Ring that glows while the speaker is active or when you say “Alexa” and there is also an action button, microphone off button to turn off the hearing capability of Echo. There is also a physical ring that you can rotate to adjust the volume of the speaker. The Amazon Echo is also available in Black and White Color. Lastly, we have Google Home with us. Google Home is just 5.6 Inches tall which is smallest among its competitors. Google Home also has a cylindrical design but it does not look close to Amazon Echo. The top of the Google Home has an angled shape which comprises with LED in Google Colors. The LED lights glow when you say “Okay Google” or when the speaker is active. The top of the Google Home is entirely made up of Matte Plastic and the base is user replaceable which comes in 7 Colors. There is no physical buttons on the Google Home expect to turn off the microphone and that gives you a clean and beautiful looking smart speaker. We are talking about Smart Home Speakers and in this, Speakers indeed plays a big role in overall performance. During the WWDC Event, Apple was laying extra stress on the Speakers of the HomePod and Apple is going to market the HomePod more as of Speaker instead of its Smart Home Feature packed Smart Home Speaker like Amazon and Google are doing. The HomePod comes with an array of seven beamforming tweeters that precisely focus the sound, from very narrow beams all the way to true, consistent 360º audio. Above all, on the top, HomePod has high-excursion woofer with a custom amplifier that produces the rich, Dense and deep bass. So, music on HomePod is indeed going to be an outstanding experience. The HomePod also comes with spatial awareness (that’s what Apple said during WWDC) through which, HomePod senses its location in the room and then produces the sound accordingly. No matter where HomePod is placed in the Room, every person in the room would get an immersive listening experience. For the Amazon Echo, it is difficult to beat HomePod in terms of Speakers. Amazon Echo comes with Single 2 inch tweeter which according to Amazon Fills the room with immersive sound, Omni-directional audio. The Amazon Echo also has a woofer that can produce some decent bass. On the top, below the blue glowing ring, there is an array of seven microphones that use beam-forming technology and enhanced noise cancellation. With far-field voice recognition, Echo can hear you ask a question from any direction even while playing music. So, if your sole purpose is Music, it is better to go with HomePod but wait for Google Home. Google Home comes with an integrated high-excursion speaker that delivers crystal-clear highs and rich bass. 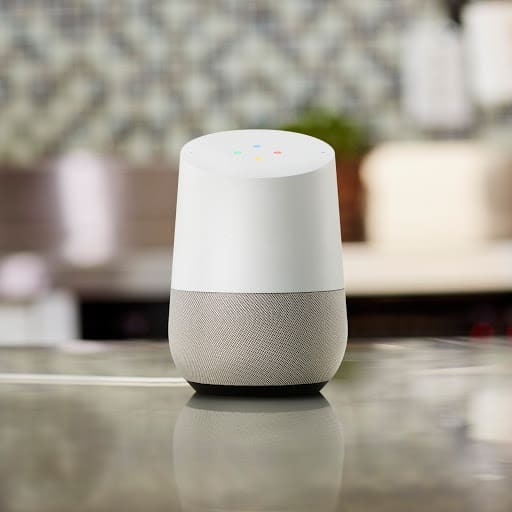 Google Home also comes with Far-field microphones and Google also claims to be the industry-leader in natural language processing which ensures Google Home hears you reliably. With that said, Google Home will produce better sound than the Amazon Echo but if your sole purpose for the Home Speaker is Music, you don’t have a better choice than the Apple’s HomePod. Now comes the main part. Smart Home Speakers are nothing without Smart Home Functionality. If you want a speaker for music, it is better to spend that much money on a Bluetooth Speakers instead of Smart Home Speakers. Talking about HomePod, Apple was only focusing on Music and Sound quality because they know that HomePod has best speakers in its class. The HomePod has SIRI and that means you can ask anything to Siri on the HomePod like Wheather, Traffic, Scores, News etc. Along with that, HomePod is compatible with Apple Home Kit products which include Philips Hue Smart LED Bulbs, Smart Plugs, Honeywell Wifi Thermostat & much more. That means you can ask HomePod to change the light to your favorite color or according to your mood. HomePod doesn’t have Bluetooth connectivity and you can listen to music only through Apple Music Subscription. But what about Spotify, Pandora, iHeart Radio, TuneIn and other music services? No Idea for Now!!! With that, Apple HomePod is just a better version of speaker rather than a fully functioning Smart Home Speaker like Google Home and Amazon Echo. Moving on to Amazon Echo, it has its own Voice Assistant that is Alexa. Alexa is smart enough to compete with Siri and Google Now. With that, you can ask Alexa about weather, news, traffic, scores etc. And Yes, Amazon Echo comes with Bluetooth Connectivity that allows you to connect with your Smartphone to play music and stuff. You can control your home lighting, appliances, locks, thermostat with Echo. You just need to say “Hey Alexa, turn off the bedroom TV” and there you have it. There are a bunch of smart home products which are supported by Amazon Echo including Philips Hue, Samsung Smart Things, Ecobee & more. Being a product by Amazon, you can shop on Amazon through Amazon Echo. You can buy those products that are included in the Prime Members list. Amazon Echo Supports various music services including Spotify, Amazon Music, Pandora, iHeartRadio, TuneIn Radio and more. For a better Smart Home experience, Amazon Echo is a great pick. Last but no the least, we have Google Home which has its own beautiful ecosystem. Google Home has its own voice assistant called Google Assistant that can answer your questions like Siri & Alexa does. Along with that, Google Home has a huge list of services that you can access just through your voice. 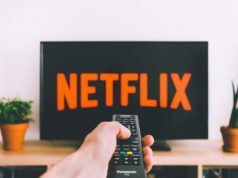 You have Netflix, Youtube, Philips Hue, August, D-Link, NEST, IFTTT, Dominos, Logitech, LIFX, LG, Sony, Xiaomi, Nvidia Shield and more. You can ask Google Home to Play Narcos on Netflix on Bedroom TV and it will play the episode via Google Chromecast. 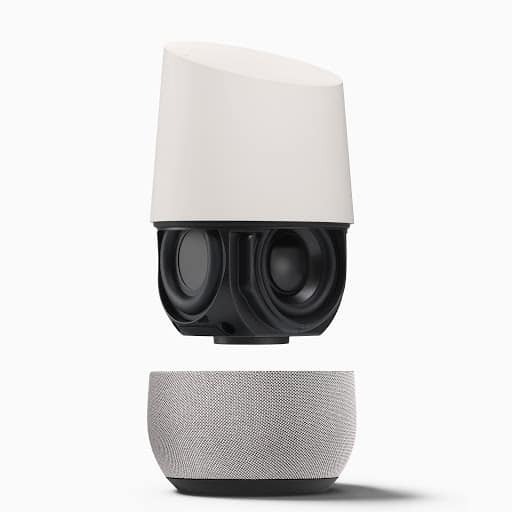 Recently, in I/O 2017, Google also announced the Bluetooth connectivity within the Google Home. 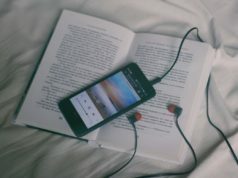 That means, you can play music to any bluetooth speaker using Google Home which is an ultimate level of adaptibility to other device. So, to me, Google Home is something more flexible and better Smart Home oriented gadget. From the value for money point of view, I don’t think Apple’s HomePod is value for money Smart Home Product as of now. HomePod costs $349 and you can buy HomePod from Apple Stores or on Website. Apple market the HomePod as a speaker to listen to high-quality music instead of the smart home speaker. At this price tag, HomePod can succeed in the market but only if Apple comes up with better connectivity and entertainment services (Apart from Apple Music) in future. The price tag of HomePod is more than the Amazon Echo which costs you $179.99 and Google Home which costs you $109 which is a value for money product to me. 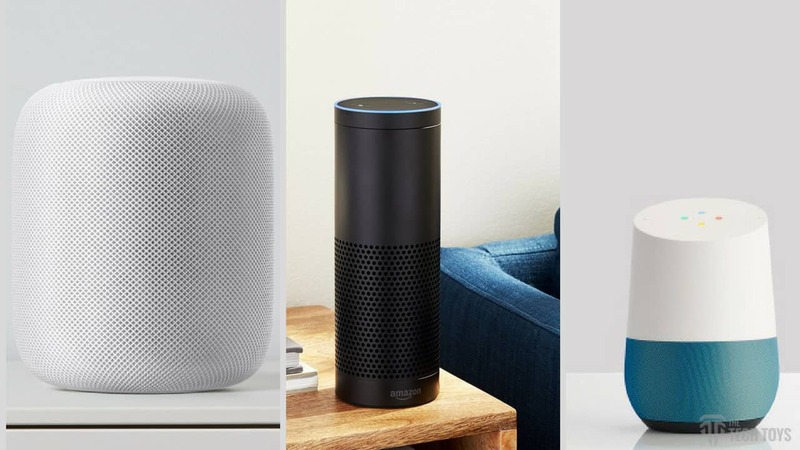 Which is Smart Home Speaker Best for You? Now, you know almost everything about the Apple’s HomePod, Amazon’s Echo and Google’s Home that can manipulate your buying decision. If you have well established Apple Eco-System and extra bucks to spend, you can go Apple HomePod but keep that in mind, HomePod is not better than Amazon Echo and Google Home while talking about Smart Home Speaker and its functionality. HomePod indeed has great speakers and that will definitely give you better entertainment experience on Speaker. But, to me, Amazon Echo and Google Home is better than Apple HomePod from connectivity and available services point of view. As Google Home and Amazon Echo has better connectivity features and has a wide range of smart home products rather than just a Speaker. If you have low budget Google Home is the only option for you while Amazon Echo sits in between HomePod and Google Home. If you need better Smart Home and entertainment features, choose from Amazon Echo or Google Home. So, what is your choice? 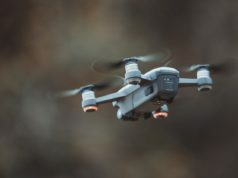 What are you going to buy a for your techie home? Let me know in the comment section.